Fill out this form, and we will contact you to finalize your booking. If you have any other comments, feel free to write this in your message! 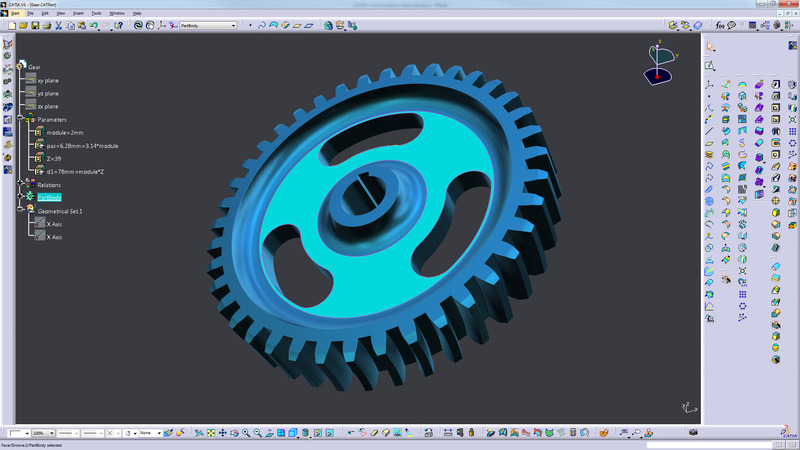 Description: This course will give you a flying start with CATIA. It’s perfect for beginners and CAD-Engineers who are looking to quickly become efficient in the CATIA environment. You’ll get an introduction to Catia System Customization and you will learn how to create your own workbench containing all your most frequently used tools. After only one day, you will be able to improve your efficiency using shortcuts and enhance the visualization quality to fit your needs. Description: This course will give you a flying start with CATIA. It’s perfect for beginners and CAD-Engineers who are looking to quickly become efficient in the CATIA environment. You’ll get an introduction to: Part Design, Assembly Design, Drawings and System Customization. After 3 days, you will know best-practices for how to design parts, assemblies and drawings within your own CATIA environment. We will also work together to help you answering your questions about your own projects. Description: This course will give you a flying start with GSD. 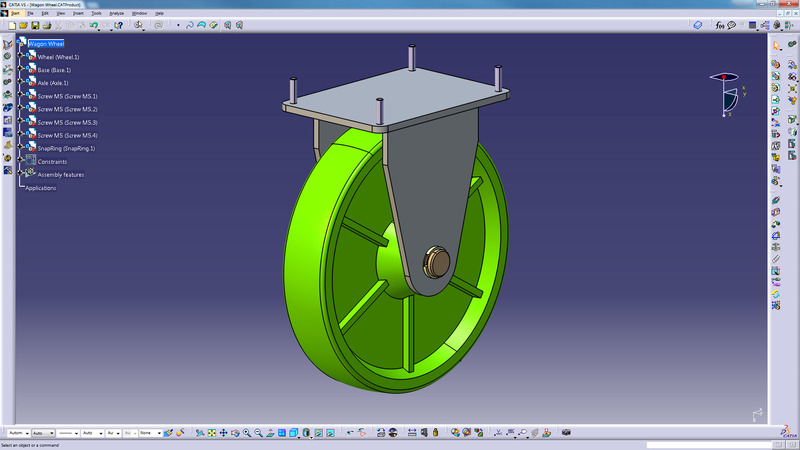 It’s perfect for CAD-Engineers who are looking to create more advanced design. You’ll get a global introduction to Generative Shape Design workbench. After 3 days, you will know best-practices for how to design complex surface parts, create volumes and how to analyze them. We will also work together to help you answering your questions about your own projects. Description: This course will give you a flying start with GSD. It’s perfect for advanced CAD and CAE-Engineers who are looking to repair surfaces with damages (bumps, holes, overlaps, etc.). You’ll get an introduction of repairing boat’s hulls using GSD, Freestyle and Healing assistant workbenches. After 2 days, you will know best-practices for how to import files from other software, analyze and repair bad shapes and simplify the geometry. We will also work together to help you answering your questions about your own projects. 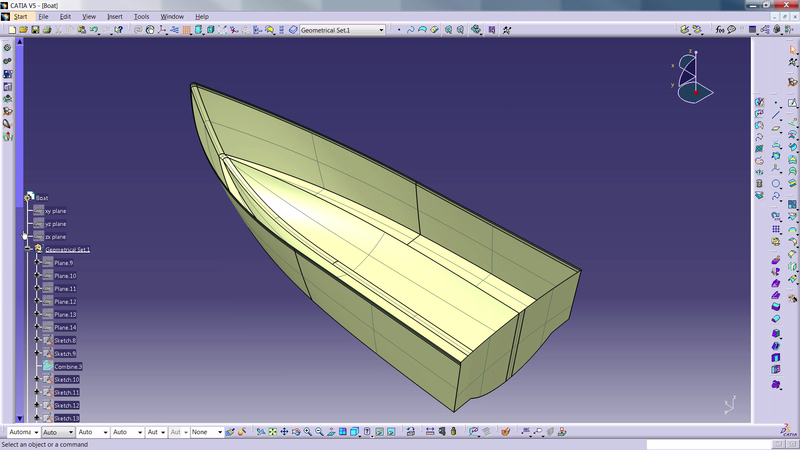 Description: This course is the rest of the Hull reconstruction methodology. 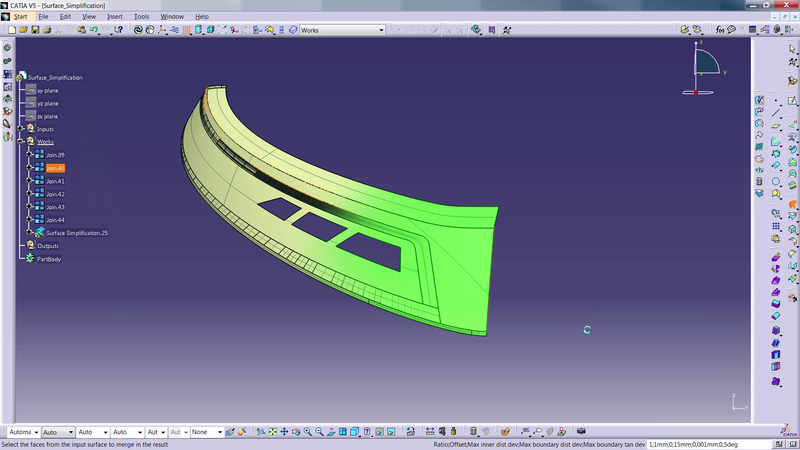 It’s perfect for advanced CAD and CAE-Engineers who are looking to mesh complex surfaces. 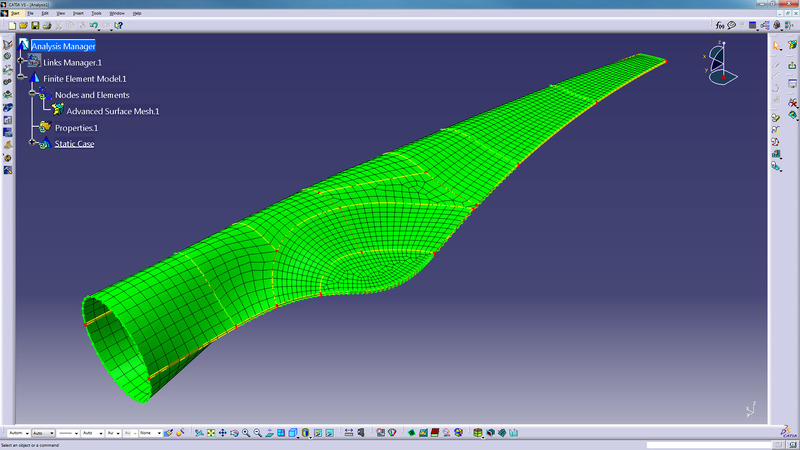 You’ll get and introduction of partitioning a surface in GSD and meshing it in Advanced Meshing Tools workbench. After 2 days, you will know best-practices for how to prepare a surface (partitioning and simplification) before meshing it. We will also work together to help you answering your questions about your own projects. You have a special need? Contact us and we can create a new courses dedicated for your expertise.